Jolla, a company which mostly comprises of ex-nokia employees is known to develop something different and unique. This was achieved previously with the Jolla phone and the SailFish OS and the time is now for the Jolla Tablet. Powered by Sailfish OS 2.0 and backed by a powerful Quad-Core Intel processor, the Jolla Tablet has all the power you’ll need. It is also fully crowdfunded and most expenses of Jolla Tablet will be covered by the pre-order funds that they will receive. Jolla tablet is expected to be made available in May 2015 to those who pre-order it now. Jolla is committed to first completing all pre-orders before putting the tablet for sale via the retail stores or regular channels. The tablet’s final price is expected to be $249, but those who pre-order can have it for a price of $204. Add $20 for the shipping. Why Crowdfunding and Why Support? 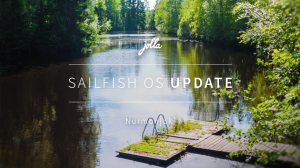 Jolla has already surpassed its initial goal of funding $380,000 within a few hours. There are still 20 days remaining and Jolla might be able to collect a good sum of money to start the work. Jolla aims to develop a product which is crafted according to the needs of the users. 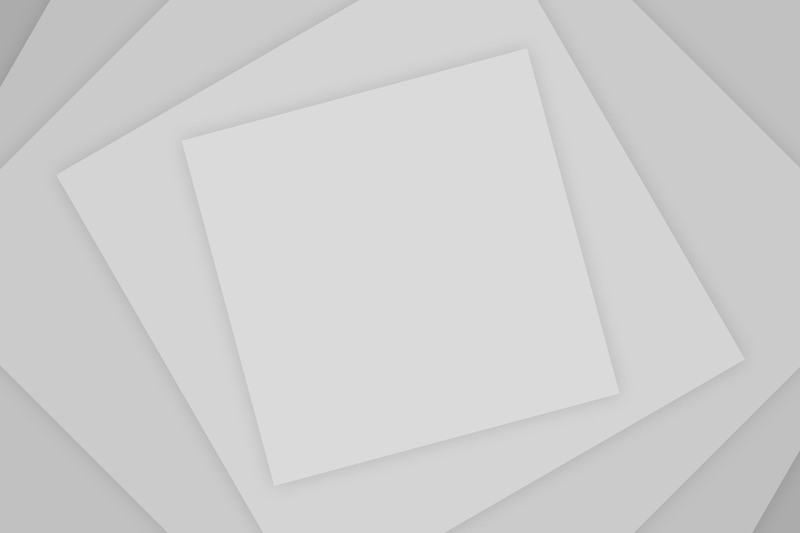 The feature requests and functionality is monitored on their forum and the ideas which receive the most number of votes are the first ones to be worked at by the Jolla/Sailfish developers. So it simply works for its users and the demands of the community. Jolla is still a small company which definitely doesn’t have enough cash to invest in the manufacturing and sales of the tablet and hence it is reaching to the perspective buyers to make it happen. Interested buyers are urged to support the project by either pre-ordering or by making small donations ($10). If you pre-order now, you get a neat discount from the expected retail price of $250. 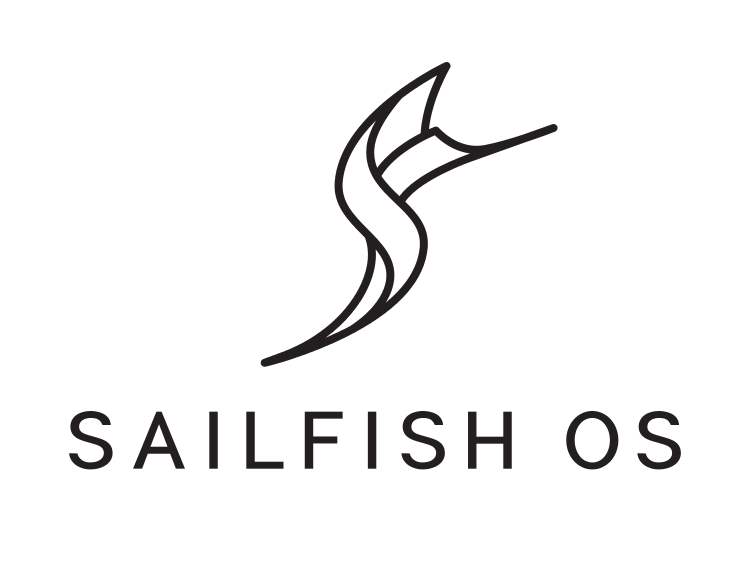 Sailfish OS is based on Linux and is mobile optimized. It runs the native Sailfish Apps, but it doesn’t disappoints the users who need a lot of apps. Sailfish OS can natively run mostly all Android Apps and some 3rd party android app stores are pre-installed on the Jolla tablet to meet the demand for apps.